"Data gathered through this study will assist in the preservation of the pallid sturgeon and may hopefully lead to its down listing," Commissioner Burman said. "The study's data provides information on the evaluation of pallid sturgeon reproduction conditions, the collection of habitat data measurements and a more complete data analysis." 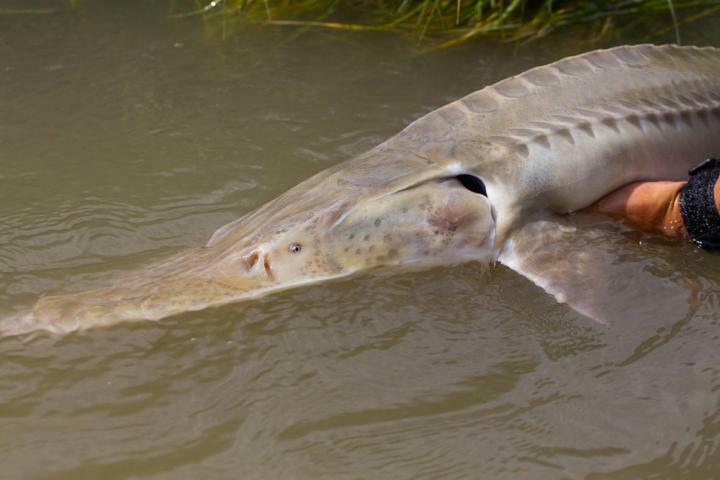 Learn more about the pallid sturgeon on the Montana Fish, Wildlife and Parks website at http://fwp.mt.gov/fishAndWildlife/species/endangered/pallidSturgeon/.